What a difference 12 months make. During the 2007 Canadian Grand Prix, Kubica was battling with Jarno Trulli’s Toyota on the run down to the Circuit Gilles-Villeneuve’s hairpin when his BMW Sauber left the track. A mound of grass launched the car into the air, leaving Kubica wheelie-ing helplessly into the barriers, before barrel-rolling down the road. From the outside, the shunt had the appearance of a career-ender – or worse. As it transpired, the worst injury Kubica suffered was a sprained ankle, meaning he was back in the saddle two races later (while a certain Sebastian Vettel deputised for him at the United States Grand Prix). A year on, Kubica was back in Canada to race again – and despite memories of the crash still being fresh, the Pole had a good feeling about how his weekend was going to go. 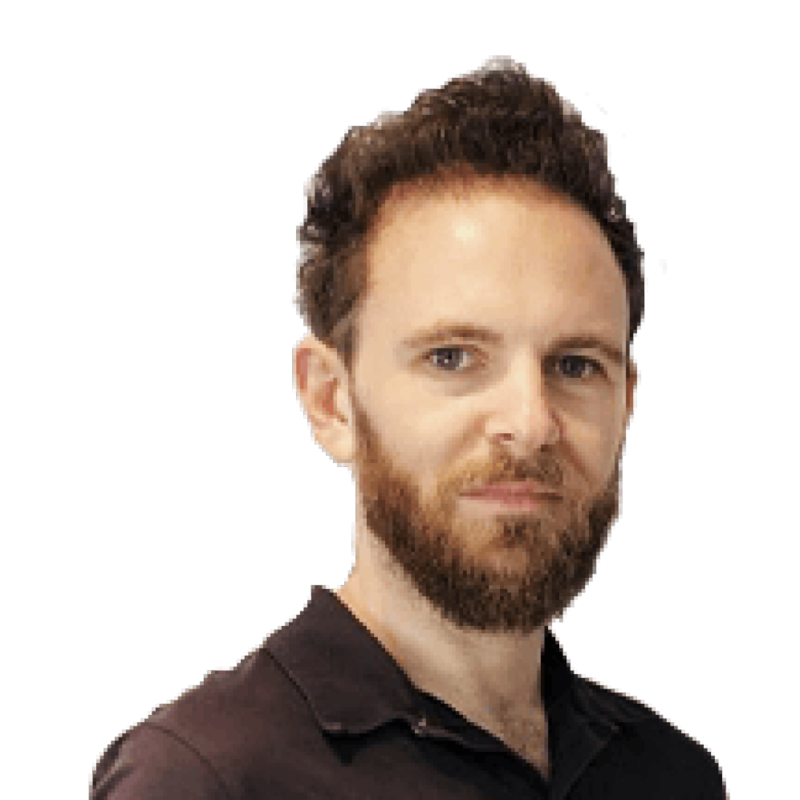 That was borne out when he hammered his car around the track in qualifying – inventing some new lines to circumvent parts of the crumbling tarmac – to line up second on the grid, behind his old karting rival Lewis Hamilton. 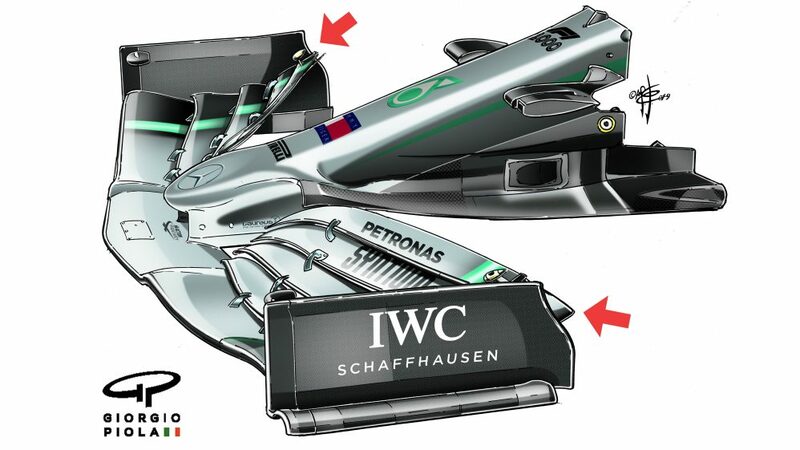 That’s how it might have stayed in the race too, had Hamilton not made a catastrophic error. When the lead drivers all pitted under the Safety Car brought out to recover Adrian Sutil’s stricken Force India, Kimi Raikkonen and Kubica emerged from their respective pit boxes first, driving side-by-side before coming to a stop at the red light at the end of the pits. Hamilton, however, failed to spot the stopped cars and ploughed into the back of Raikkonen, wiping them both out of the race. With two key rivals gone, Kubica found himself in a strategic war with team mate Nick Heidfeld when racing restarted. The German was one-stopping, meaning that the two-stopping Pole needed to pass him and then bang in enough quick laps to establish a pit stop’s worth of gap. He did just that, crossing the line 16 seconds to the good on lap 70 to record both his and Sauber’s first win, Sauber’s first and only one-two, as well as the first win for a Polish driver in F1. Kubica was in scintillating form for Renault around the Principality in 2010. A fan of street circuits in general, the Pole had been rapid in Free Practice 1 and 2 before heading up Free Practice 3 in a Renault R30 that was decent, but by no means the strongest car in the field. It left him looking the man most likely to in qualifying, despite his previous-best grid slot of the season having been sixth in Malaysia. The canny Kubica saved over an extra set of option tyres for his final quali runs – having gone more than a second faster than team mate Vitaly Petrov in Q2 – allowing him to have two cracks of the whip in Q3. His first lap was fast, and he looked to be going even quicker again on his second. But a lightning first sector sucked too much life out his Bridgestones, leaving him to settle for second behind the Red Bull of Mark Webber. Webber would go on to win Sunday’s race, while Kubica finished third behind Sebastian Vettel, after the German pipped him off the line and then held on to P2. Another street track, another sterling performance from Kubica – albeit for slightly lower-level rewards. Renault couldn’t match the development programmes of the likes of Red Bull and Ferrari in 2010, and knew that their end of season would be a struggle. Thus, having been challenging for pole at Monaco, qualifying for Singapore saw Kubica scrapping in the lower half of the top 10 with the likes of Mercedes and Williams. Around the Marina Bay Street Circuit, Kubica wrestled his grip-lite R30 into P8 on the grid, splitting the two Mercedes of Nico Rosberg and Michael Schumacher. 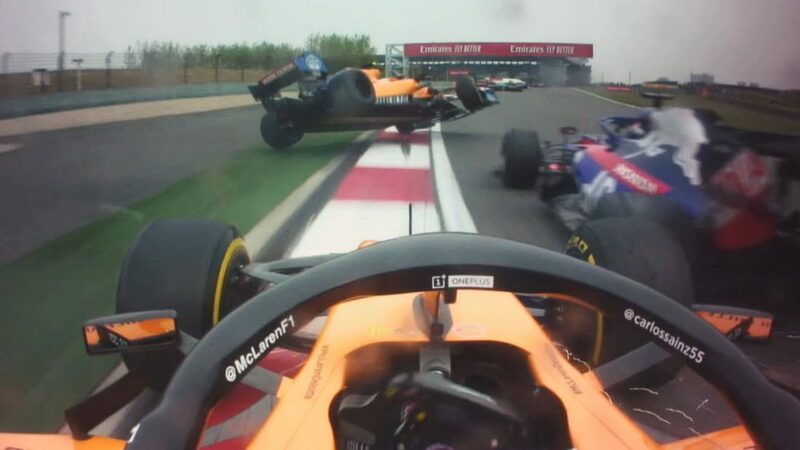 Then when Sunday’s race got started, Renault opted to keep Kubica out while others pitted under an early Safety Car, the Pole doing well to hang onto the coat-tails of the McLarens of Lewis Hamilton and Jenson Button, and the Mercedes of Rosberg, in front. Kubica then pitted himself under another Safety Car on lap 32, but was agonisingly forced to pit again from sixth place when his Renault engineers spotted a right-rear puncture picked up from debris. That left Kubica 13th with 15 laps to go. Undeterred, and using his fresh rubber to good effect, he set about getting past his rivals. Jaime Alguersuari was the first victim on lap 47, before Kubica went on to scalp the second Toro Rosso of Sebastien Buemi, his own team mate Vitaly Petrov, then Felipe Massa, Nico Hulkenberg and finally Adrian Sutil, to end up an impressive – in the circumstances – seventh by the chequered flag. “The last few laps were definitely the most exciting part of the race,” said Kubica. “I had much fresher tyres than the cars in front in those last laps, but it's still not easy to pass in Singapore, so it was good fun picking them off one by one. 2008 was a big season for Kubica, the Pole revelling in a strong BMW Sauber package that would ultimately whisk him to fourth in that year’s standings – the highest placing he’d enjoy in his career, and two spots up on team mate Nick Heidfeld, himself no slouch. Kubica’s year got off to an astounding start. P2 on the grid at the Australian Grand Prix opener, at the following race in Malaysia he drove to an excellent second place, having qualified fourth, before Formula 1 arrived in the Bahraini desert for round three. Having not led any segment or session so far in the weekend, Kubica came from nowhere to post a great first effort and put himself on provisional pole – but he was building up to even bigger things. On his second run, he lit up the timesheets, and despite a small error at Turn 9, it was good enough for him to increase his advantage at the head of the field. Only Felipe Massa, still circulating behind him, seemed in a position to usurp him, but the Brazilian’s effort was shy by just 0.027s, handing pole to Kubica. 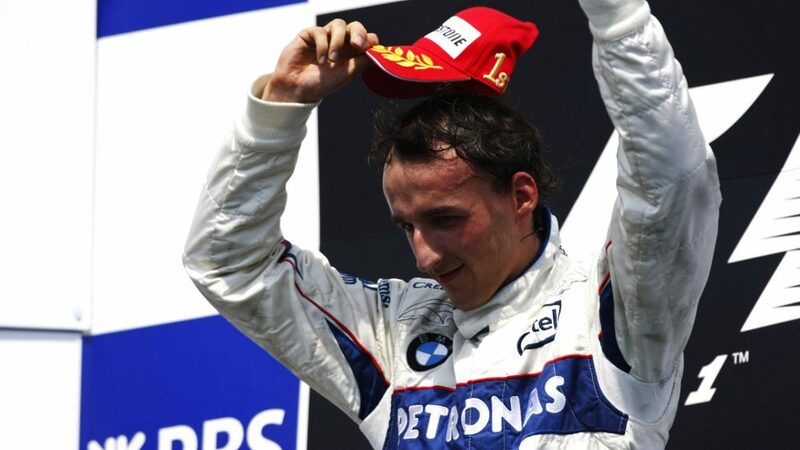 Although Kubica would finish the race in P3, having been beaten on the first lap by the two Ferraris, his first pole position was still a stupendous achievement – and he’d be rewarded with a race win just four Grands Prix later. Robert Kubica was always a persistent little bugger to race against, and he showed that tenacity to the full during the opening lap of the 2010 European Grand Prix in Valencia. Starting in P6, one place up from the McLaren of Jenson Button, the two drivers scrapped mightily in the first lap, Kubica bullish in the placement of his Renault and seemingly unfazed by the fact that he was duking it out with the driver who was P2 in the championship. However, by the chicane at Turns 4 and 5, Button looked to have shaken off the pesky Pole, and duly set to work getting after Mark Webber in front. 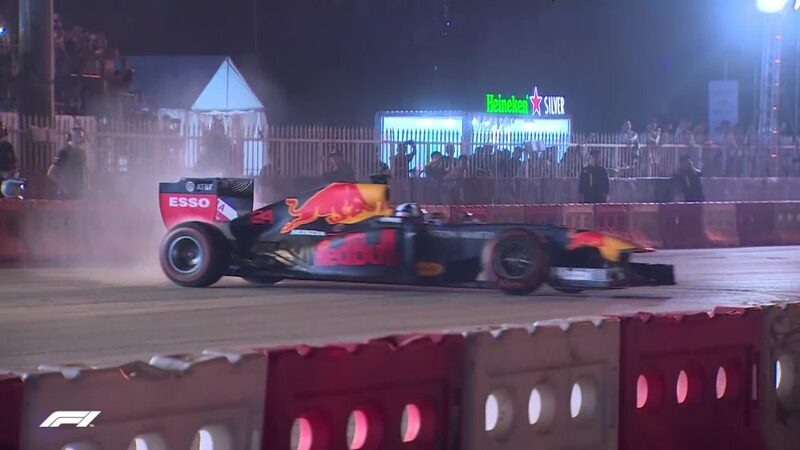 Button pulled a sweet move on the Australian into the right of Turn 8, leaving his braking super-late to flow silkily around the outside of the Red Bull before jinking left over the bridge. But then the onboard camera from Button’s car shows a familiar sight: the yellow and red front wing of Kubica, who’d also managed to see off Webber and was in the mood to resume hostilities with the Briton. Kubica held his line over the bridge, got his nose in front for the following right-hander, and moved ahead of Button. It was a mighty, forceful piece of driving, which drew praise from Button after the race. Although the McLaren driver would eventually get his revenge, finishing third to Kubica’s fifth – while Webber infamously flipped into the Valencian barriers after colliding with Heikki Kovalainen’s Lotus – it was a reminder of why, despite having only one pole position and one Grand Prix victory so far in his career, Kubica’s rivals rate him so highly, and why he can still claim a spot on the F1 grid nine years after his last Grand Prix.